NEW YORK – The Greek Orthodox Archdiocese has collected to date the amount of $237,438.00 for the victims of the devastating fires of last July in Attica, Greece. This amount was raised following the Encyclical of His Eminence Archbishop Demetrios of America to all the parishes and faithful of the Archdiocese calling for prayers and special collections in support of the fire victims in Attica. “We are most grateful to our parishes and faithful for once again generously responding to the needs of those impacted by disaster. These gifts of love will assist our brethren to help them rebuild their homes and livelihoods and will also be a witness of the strong bonds of Faith and heritage that we share with the people of Greece, especially in such times of tragedy,” said the Archbishop. 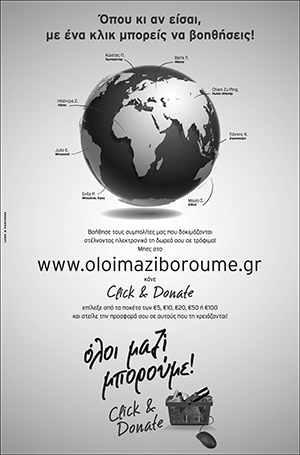 Pursuant to the request of the Ecumenical Patriarchate, monies collected for the Attica Relief Fund are being forwarded to an account of the Ecumenical Patriarchate with the National Bank of Greece for this philanthropic purpose. The Patriarchate has indicated that monies collected will be distributed by the Patriarchal Office in Athens and in cooperation with the Metropolises of the affected areas to the people in need. Why? 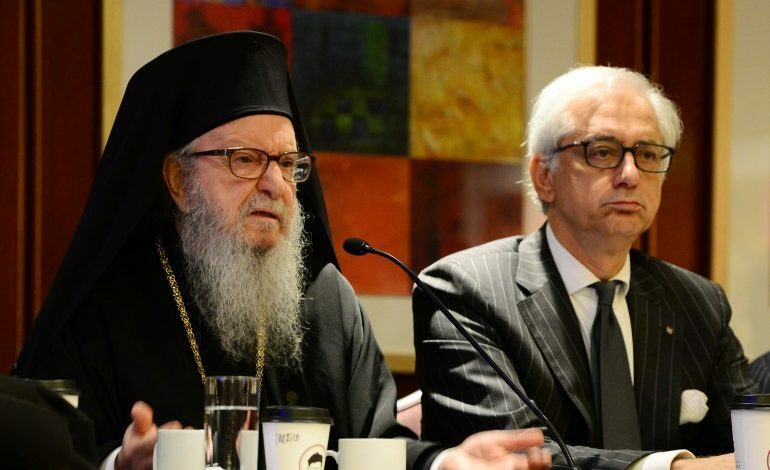 Did the Patriarchate raise the $237 K? How dare they dictate policy by saying: ” The Patriarchate has indicated that monies collected will be distributed by the Patriarchal Office in Athens and in cooperation with the Metropolises of the affected areas to the people in need.” What do they think? We are total fools to be taken for $237K and whatever else has been stolen from St. Nicholas at ground zero? Time for the Atty. General to act and uncover the “poor and homeless” guy of NYC. The game has gone too far and the dignity and character of our church needs to be restored or be lost forever.